As we witness the Ebola virus outbreak turning from bad to worse, it is a good time to evaluate whether your facility is ready. 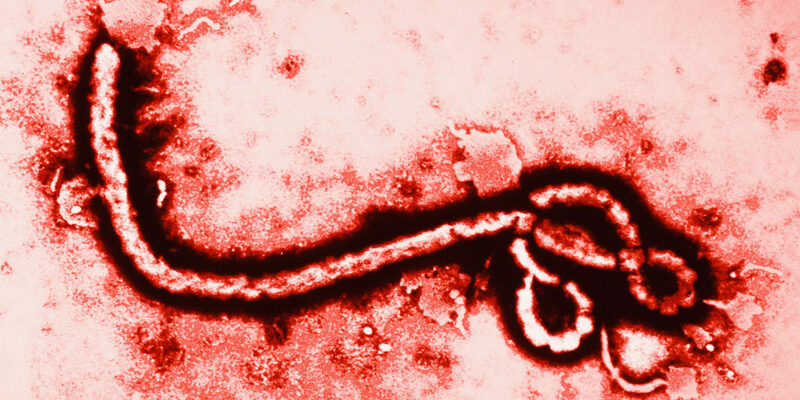 The Ebola virus is incredibly deadly, with a death rate of up to 90%. Because of globalization and changing means of transportation, the disease can now spread and cross borders to cause infection in ways not previously possible. Ebola is easily transmissible through body fluids, making it a truly hazardous disease. Medical waste regularly contains body fluids, and improper management of waste can put your facility at risk. Direct contact with tainted fluids can transmit the disease. Ebola virus spreads through body fluids often found in medical waste. Past and recent events show that health workers face the highest risk of catching Ebola. A person who has died of Ebola has a high viral load, and embalming cadavers can spread the disease. Bats, notably fruit bats, and warm-blooded mammals, are highly suspected to be carriers of the Ebola virus. This means that workers in veterinary clinics may also be at risk. Correct adherence to handling, containment and hauling procedures can greatly lower the risk of exposing health workers to Ebola and other infectious diseases. Use of PPE means there is less chance of contact with infectious fluids. Use of solid and impermeable containers and secure storage effectively isolates medical waste. Local and specialized disposal companies like US Bio-Clean offer expert and low-cost services to help protect your facility from Ebola risk. Employees working in healthcare are at risk of exposure. Proper training can reduce incidents and ensure a safe workplace. Proper training for the handling of medical waste management increases compliance and avoids OSHA violations and fines. Service providers like US Bio-Clean also offer OSHA compliance training for employees. The more employees know about the risk, the greater their protection. Not many people are familiar with the Ebola virus. When AIDS emerged in the early 1980s, it created unnecessary fear that only worked to spread misconceptions. The fear did nothing to reduce the spread of the virus. The threat of Ebola is more immediate than AIDS because of its unusual virulence and rapid and high fatality rate. Today, however, we are armed with knowledge about Ebola. By educating employees, they will be aware of the risks and follow appropriate procedures for safety.